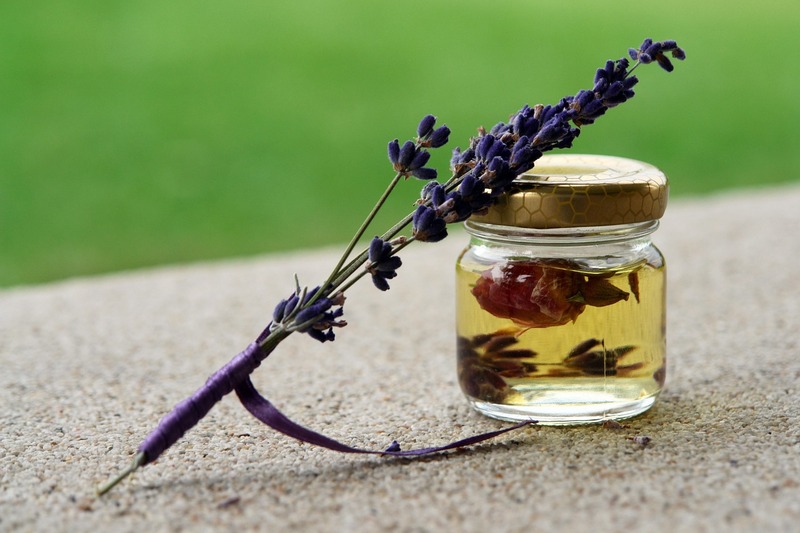 Perfume oils have been used as an alternative to perfume for many centuries. Our perfume oils have amazing lasting power and last on the skin for many hours. Our Wholesale Body Oils last 2-3 times as long as perfume and they work with your body’s natural chemistry. 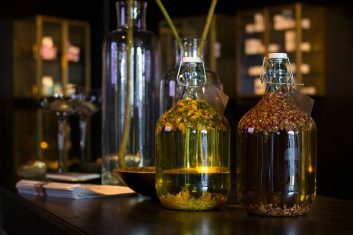 Many of our customers have switched entirely to alcohol-free perfume oils because they don’t evaporate as alcohol does. Our customers prefer Wholesale body oils because they can be applied directly to the skin. We work very closely with perfumers, ensuring that our fragrance dupes match the actual perfume. For those that are interested in attar, we carry an extensive collection that is comparable to what you would find abroad in Dubai or North Africa perfume oil shops. We import fragrances from the Far East, and have long standing relationships with many perfume houses in Europe. Wholesale body oils are now available for those who want to profit from the ever-increasing demand for pure uncut wholesale fragrance oils. We offer most of our fragrance oils in car scents, scented lotions, body scrubs, whipped Shea butter, and aroma burning oils. We are manufacturers and importers of more than 300 fragrances. Our quality has been the reason why thousands of customers remain loyal to our brand. Start your journey today, experience quality at its finest and save on scents! 2 comments for "Wholesale Body Oils at Affordbale Prices"
Please contact us we have what your looking for.